Release the clowns! Bring out your dead! Glory be, the day is finally here. I have the utmost (yes, the utmost) of pleasure in announcing that my much-heralded book is now available to buy. You can do so by clicking on the link below and following the instructions. Most of you are pretty familiar with the content (the clue is in the title), and what you gain from reading it (it takes you from novice cyclist to sportive conqueror), so I won’t flog that particular horse. 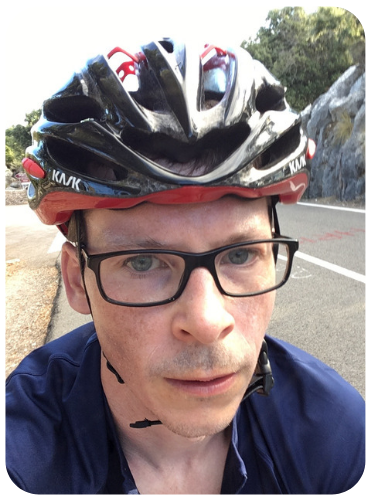 The only additional feature to point out is that I’ve interspersed the advice with vignettes from my own personal journey from short distance johnny* to RideLondon finisher. You can either use these flashbacks to laugh at my ineptitude or to take heart that even a very imperfect training regime allowed me to complete the 100 mile course, in a sort-of-respectable time, and have fun doing so. *Technical term – no need to look it up. To avoid any potential confusion, I wanted to make clear that this is an electronic book. There are no printed versions available (yet…). If you choose to buy a copy, you’ll be sent a pdf file, which you can view on your computer, lap top, ipad, etc. 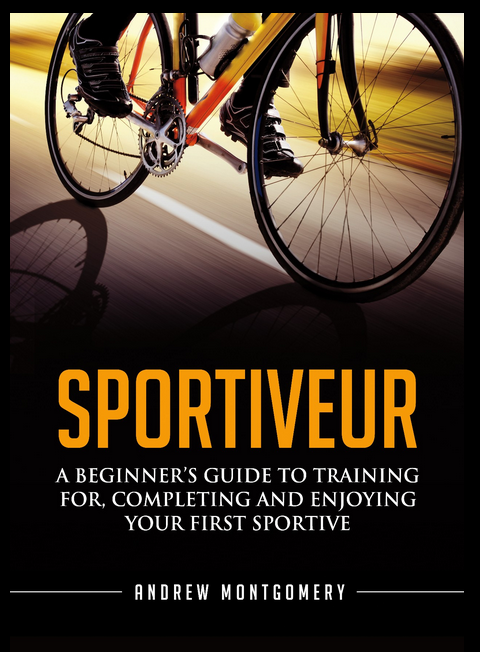 If you own more than one road bike, and you’re a frequent participant in long distance and/or challenging terrain sportives, I’d say this isn’t the book for you*. I’ve set an introductory price for the guide at £5. And, of course, I am here at the end of this electronic waste pipe, to answer any questions and help clarify anything you’re unsure about. My personal email address is right there at the front of the book. Once I’ve got all this feedback, my plan is to take the book off sale, improve it, and release it as a 2.0 version at a higher price. Obviously anyone that bought the first version will get the new and improved one for free as soon as it’s released. In my last post, I invited people to submit a comment in order to take part in a competition to win a free copy of the book. Quite a few people entered (29), and many of them received extra entries by following Sportive Cyclist on Google+, Twitter or Facebook. 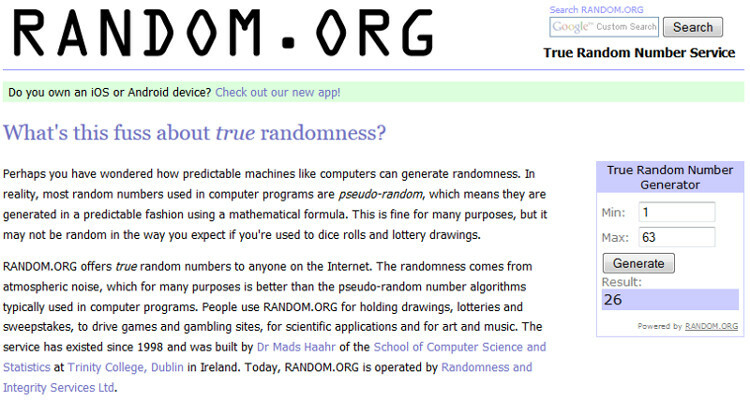 As a result, there were 63 entries in total. … number 26, which corresponded to the blog comment left by Michael Chappel. I’ll be emailing Michael with his free copy of the book. Commiserations to the other competitors, but thank you for leaving your comments. It’s been really great to hear your sportive targets for the year, and where you are on your cycling odyssey. I’m sure most, if not all, of you will be glad to have the release of the book out of the way, so that I can stop going on about it. I promise to do exactly that. I’ll get back to writing and publishing posts on the blog, and stop trying to sell you things (BUY MY BOOK!). Ahem. See you next time!